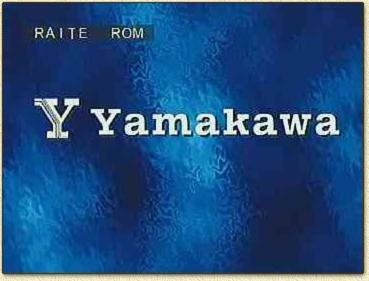 WeetHet - Video - Yamakawa - What type DVDROM is inside? What brand of DVDRom do I have in my Yamakawa ? The DVD mechanism in a Yamakawa is an almost regular IDE DVDRom player, as seen in a regular PC. Actually, I not sure if they still do, but Yamakawa/Raite used to sell PC-DVD-Rom players as well ! So you would like to know what brand DVD-Rom drive is build into your Yamakawa ? * Note that this trick is not working with firmwares 4x and newer. "SETUP" - "SLOW" - "SKIP LEFT" - "4"
Some models have an Hitachi GD-2500, which is a regular - regiocode free - PC IDE DVDRom drive. Other drives spotted are: RAITE RDR-105, HITACHI GD2500, Panasonic 8584 and PHILIPS PCA424D.